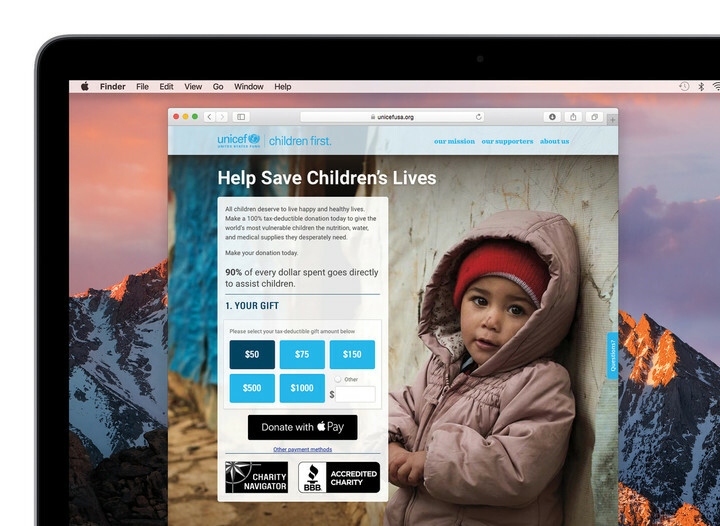 Just in time for the holiday giving season, Apple is making it even easier for anyone to donate to a nonprofit organization. 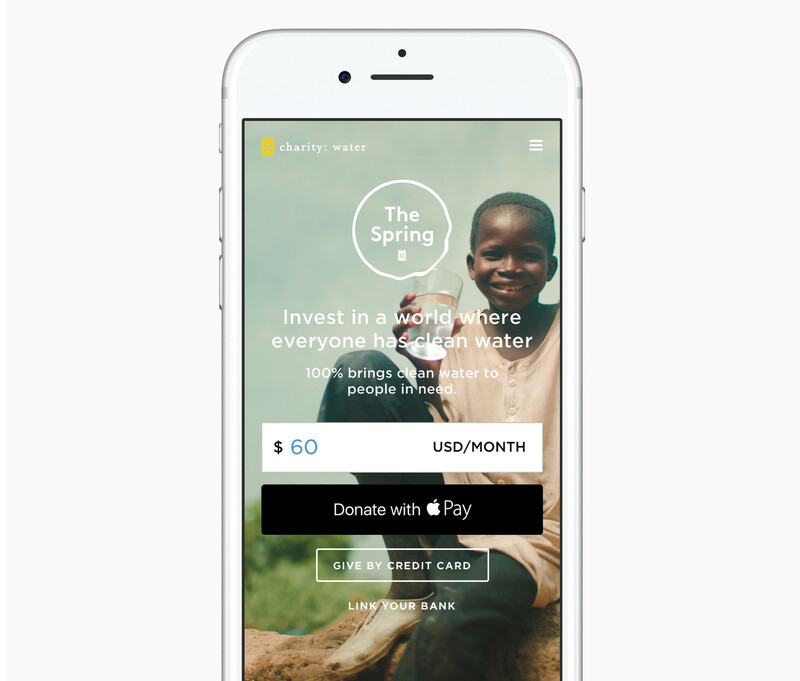 Anyone can now use Apple Pay to donate to 19 worthy charitable causes. 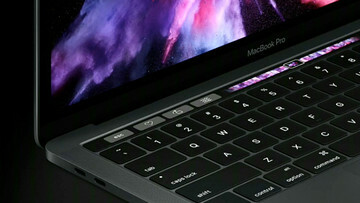 Apple Pay on the web launched with macOS Sierra in September. Here’s the complete list of nonprofits that can now take donations via Apple Pay. 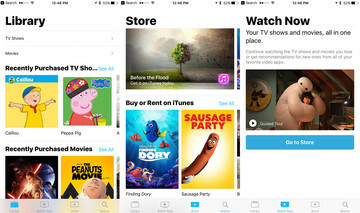 That list will continue to grow as the American Cancer Society, CARE, DonorsChoose.org, PBS and its local stations, and United Way will soon accept Apple Pay donations. 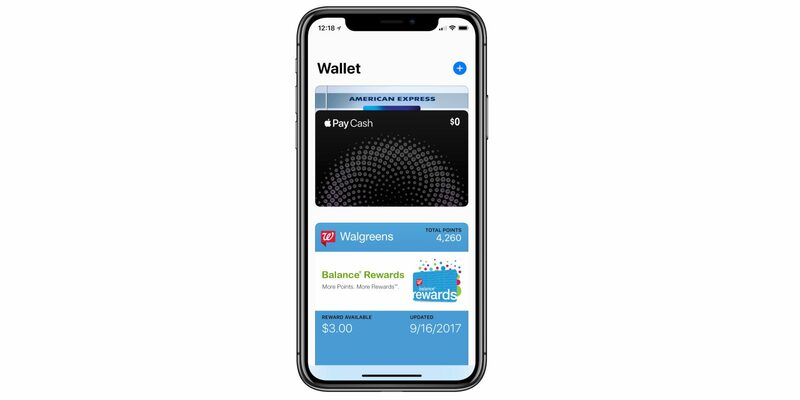 Apple Pay can be used both on a compatible iOS device or through Apple Pay on the web with Safari through macOS Sierra. With charitable giving apparently on the decline, it’s great to see Apple make it simple and easy for nonprofits to accept a donation.